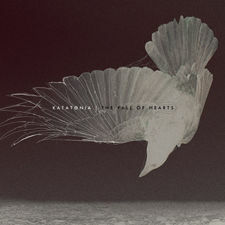 Katatonia formed in 1991 in Stockholm, Sweden and was brought together by long time friends, Anders Nystr?m (aka Blakkheim) and Jonas Renkse (aka Lord Seth). 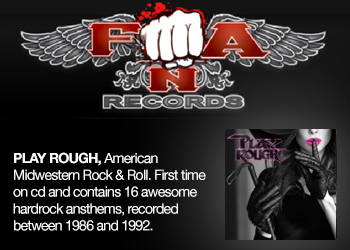 After more than a year of rehearsals and composing, the first real fruits of their labour came to light in mid 1992 with the release of the demo ?Jhva Elohim Meth?, recorded at Sweden?s Gorysound Studio and produced by the multi-musician Dan Swan?. 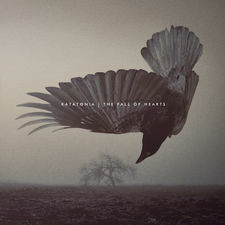 The demo sold out immediately, bringing Katatonia to the attention of Dutch label Vic Records, who went on to re-release the demo as a mini CD, titled ?Jhva Elohim Meth ? the Revival?. With the CD selling out fast and their reputation spreading like a wildfire through the underground, the duo knew they would need a fuller line-up to move the band up and forward. So, bassist Guillaume Le Huche (aka Israphel Wing) was enlisted to their ranks, enabling them to perform live in concert for the first time in their career. 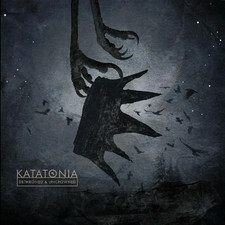 Bringing us right up to date and into the year of 2006, Katatonia have just delivered their brand new single, ?My Twin? 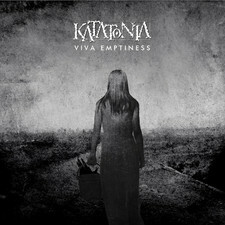 plus a video for the same track directed by Charlie Granberg. 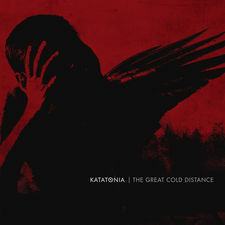 The single is taken from their decisive seventh full-length album, aptly titled ?The Great Cold Distance? 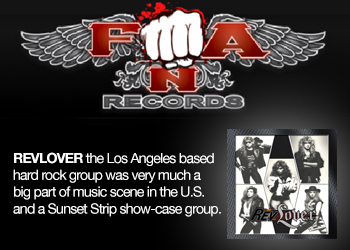 which was recorded during three months in the summer of 2005 at Fascination Street Studios, ?rebro, Sweden. 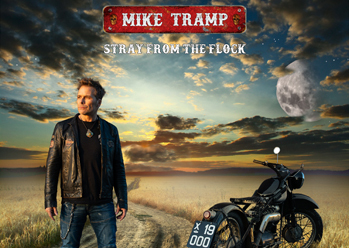 Produced by Nystr?m/Renkse and co-produced, mixed & engineered by Jens Bogren & David Castillo. 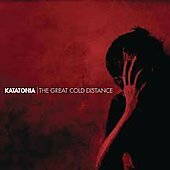 The album is definitely their most dynamic work in their history and has such threatening coldness to it; it?s bound to create a distance from anything and everything. Renkse explains: ?A distance necessary to journey through the corridors of human vexation. 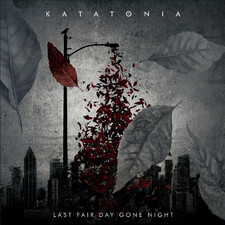 While embracing this album one must know that it will only help to increase the coldness between us. It?s a devious life. And this is a soundtrack to it."